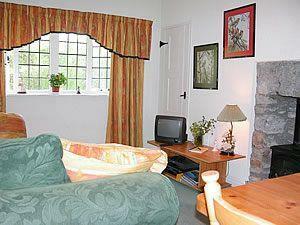 If you are looking for a quiet retreat in a beautiful location then Black Combe could be exactly the place for you. Sorry no children under 8 years old." Children welcome from any age.